Residential visits are arranged for some classes in each Key Stage to ensure all pupils have an opportunity to participate in these during their school life. Consideration is given to the location and duration of the trip, according to the age and size of the group. We try to choose visits that offer great value for money too and often host fundraisers to offset the cost for parents. As with all of our trips, risk assessments for each residential are always completed to ensure pupils remain safe while enjoying the trip. We believe the residential visits offer a great opportunity for our pupils to develop, especially in confidence and their social skills, through new and varied experiences. Several class groups go on a very exciting residential trip for a week. Traditionally this takes place during the summer term. Please view the news and events area for more information as it becomes available. Below are some examples of past residential trips. 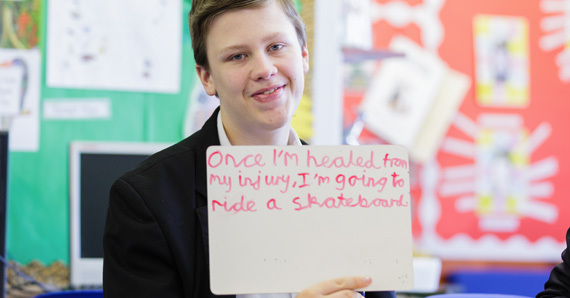 Pupils across the school have the opportunity to embark on a life-changing journey. 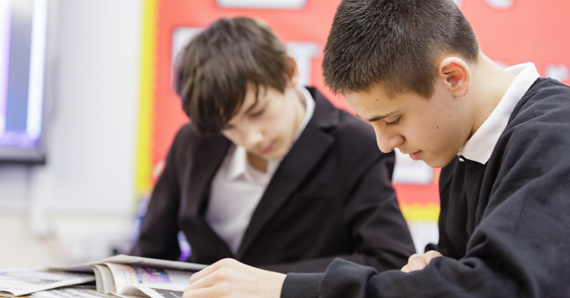 Both trips we focus on learning new skills to help each pupil in school and in their everyday lives, the basis of all our work, is on the ‘4 key principles, leading to TRUST’ programme of Honesty, Responsibility, Consideration and Respect. On the KS4 trip, we also promote leadership skills and independence. This is done by appointing ‘young leaders’, who assist the staff and help encourage the other pupils to engage in all aspects of the residential. We split the pupils and staff into two teams RED vs BLUE, they compete all-day to earn points for their team, winning prizes at the end of each day, then at the end of the week. We have an action-packed, non-stop week full of fun activities including, wall climbing/abseiling, archery, raft building, pedal cars and many more. In addition, we have numerous team challenges and competitions every day to earn more points. The evenings consist of sitting around a campfire and toasting marshmallows and playing various wide games including manhunt. Pupils get the opportunity to visit Harwich for a residential trip and stay in ‘The 1912 Centre’ which used to be a fire station (although they have taken out the fireman’s pole, which is a shame!). This Centre is situated within a conservation area of the old part of Harwich and is 50 meters from a sandy beach and promenade, within the Harbour area. The neighbourhood around the Centre is a quiet, residential area full of historical buildings of interest. Harwich trips always have a planned, action-packed itinerary consisting of a relaxing yet exciting week of things like picnics at the beach and in the woods, playing games, trips to the supermarket, cooking, watching films with food and hot chocolate, and visits to the local zoo, aquarium, cinema and theme park visits. Pro Corda is one of Europe’s leading music schools since 2006, and has been the home to the Create Together programme, the UK’s leading series of residential music and performing arts courses for young people with special educational needs. Every year our pupils have the opportunity to visit Leiston Abbey near the Suffolk coast and work together for 5 days as a music theatre production company and go on a music and performance adventure! Daily workshops are offered in vocal preparation, Dalcroze Eurhythmics (music with movement), technical theatre and creative musicianship. All strands of the curriculum are designed to encourage skills of co-operation, negotiation, verbal and non-verbal communication. Daily activities include rehearsals, recording sessions, workshops and technical theatre to discos, talent shows, parties and even film and hot chocolate nights. Pupils work in groups visiting different aspects of the performing arts world culminating in a final Music Theatre Production in Pro Corda’s Barn Theatre. Click here to see recent photos. Wat Tyler Country Park is one of the most important wildlife sites in Essex. In Edwardian times it was an explosives factory. The combination of rare wildlife species with the archeological footprint of an industrial past makes Wat Tyler a great opportunity for a school visit. 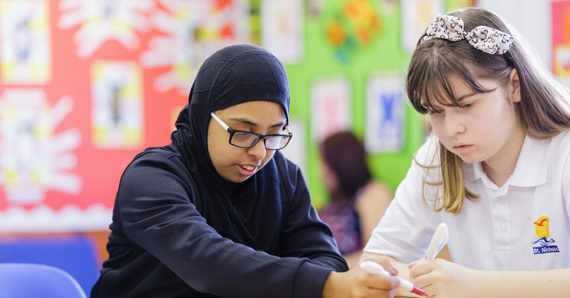 The Wat Tyler education team offer a wealth of experience in Primary, Secondary, Adult and Special Needs teaching. 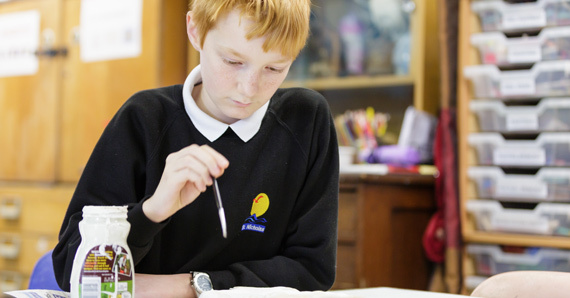 They offer a diverse range of learning activities shaped around the Wat Tyler environment and produced tailored activities according to needs. 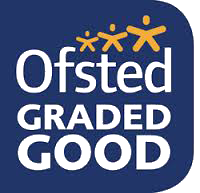 Thank you to our staff, governors and parents/carers for their continued support of the school.